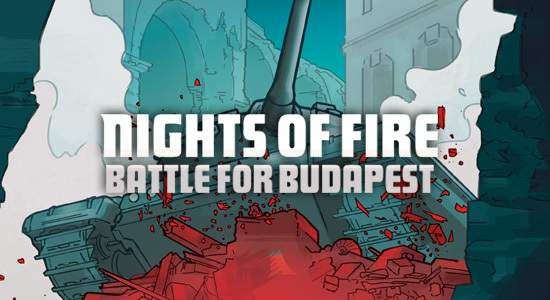 At Mighty Boards we strive to create beautifully crafted board games, evoking worlds that generate collaborative and immersive stories. 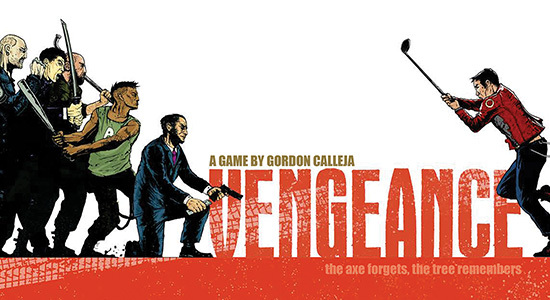 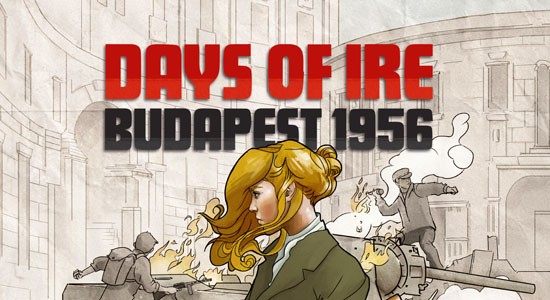 We place great importance on innovative systems, top quality game pieces and gorgeous graphics. 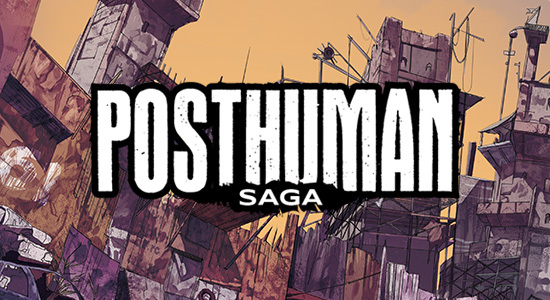 Pre-order Posthuman Saga now on CrowdOx! 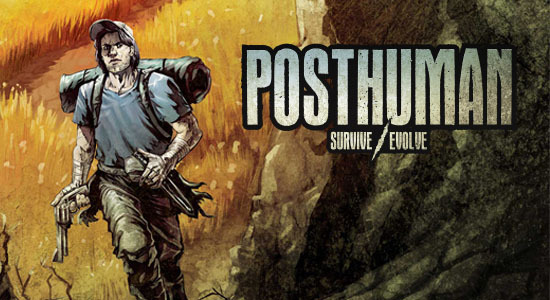 Posthuman Saga is a tactical survival adventure set in the post-apocalyptic world of Posthuman. 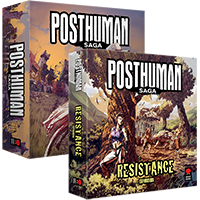 Successfully funded on Kickstarter, Posthuman Saga is now available for pre-order for those who missed the campaign! 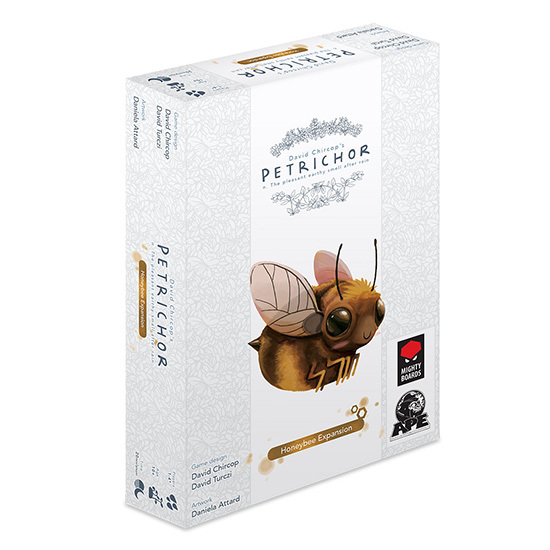 Pre-order Petrichor: Honeybee Expansion & Reprint now on CrowdOx! 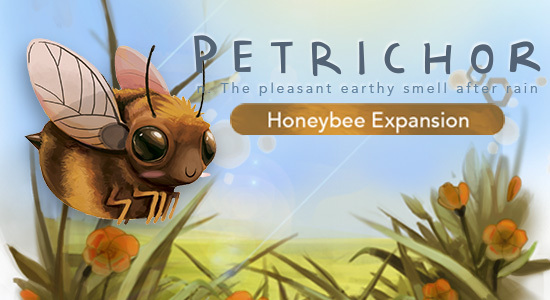 Pollenate your apple trees, your blueberry bushes, or your watermelon, collect more honey than your opponents, and use the bee to sneak into tiles where nobody expected you to get to!